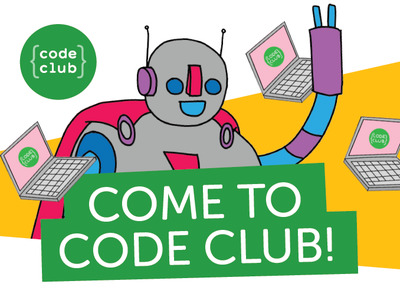 Meet like minded people and learn to code with micro:bit. No coding experience necessary but you should be able to use a mouse and keyboard. Age recommendation 8 - 12 years.